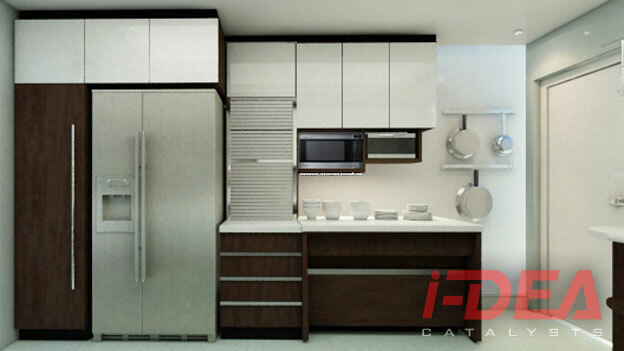 Why Use Modular Kitchen Cabinets? The kitchen is the hub of your home, the place everyone gathers, whether to cook your favorite dish, eat a meal together, or maybe where the planning of the next family vacation happens. 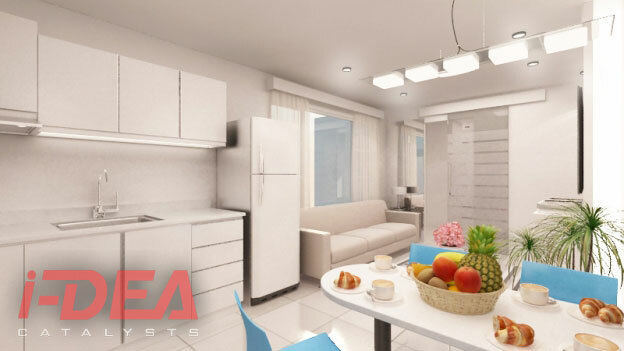 As the central gathering place, you’ll want a room that is full of life, a room that provides you with enough space to prepare and eat meals, and represents your general style. 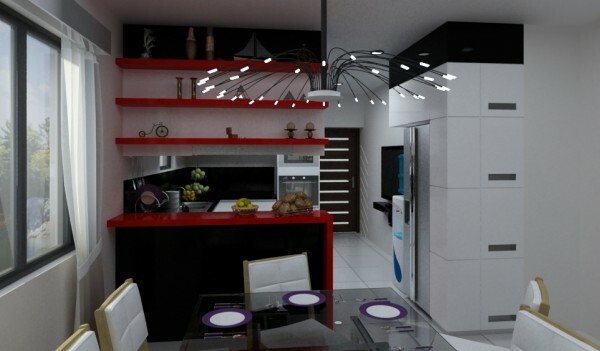 And, if you are like most of us, you’ll want that perfect room within your budget. Modular kitchens can provide that solution combining style with cost-saving efficiency. 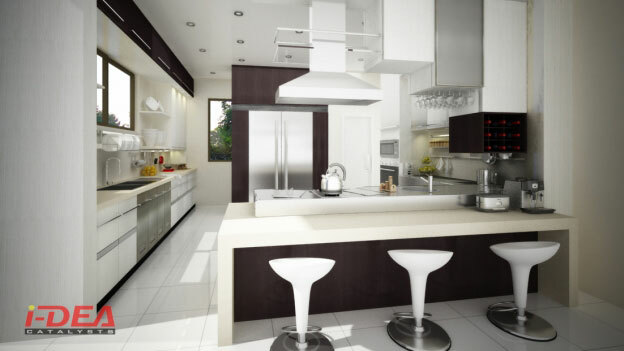 While planning your modular kitchen, you’ll want to make sure not to ignore your cabinets. 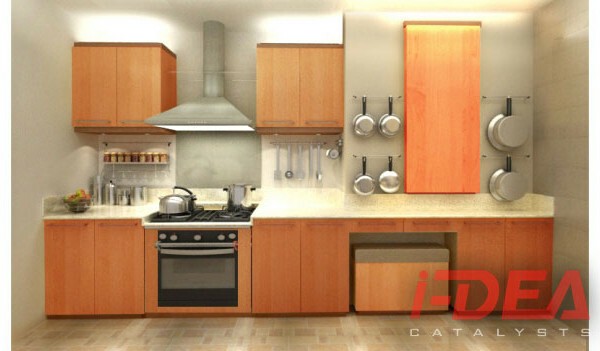 Cabinets, in many ways, can make or break your kitchen design and utility. Not enough storage space can make your kitchen virtually useless and the wrong type of cabinet design can ruin your aesthetic feel. Modular kitchen cabinets provide you the flexibility you need to fit your kitchen at a price you can afford. 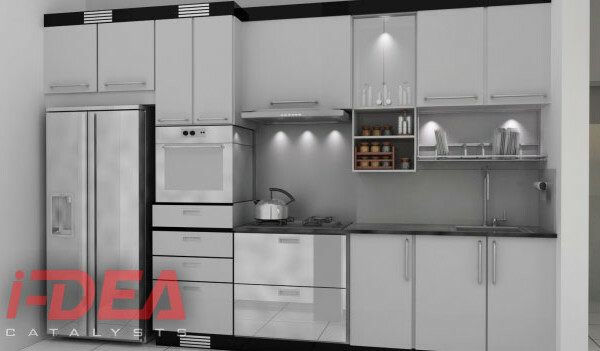 When you think of the word modular, you might think of something factory made, pre-fabricated, and even bland but, when choosing a modular cabinet for your kitchen, you will be surprised to learn how much variety is available. 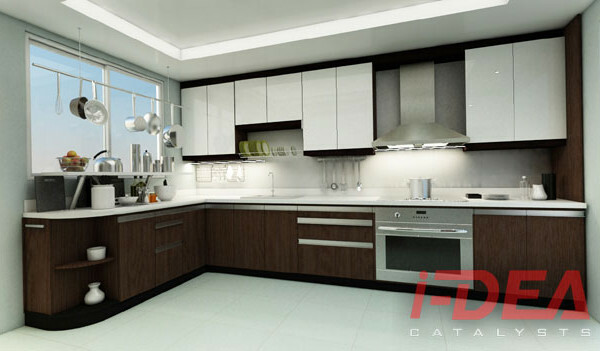 Modular kitchen cabinets can be made from a variety of materials to match your personal style and design – from natural and lacquered wood for a more traditional feel, wood and laminate combinations for those on a budget, and aluminum, granite, steel, even marble, if you are looking for an ultra-modern or industrial-style kitchen. 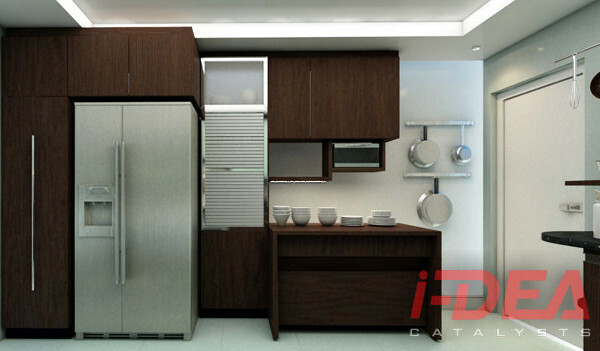 You’ll also want to consider the style of your modular cabinet. 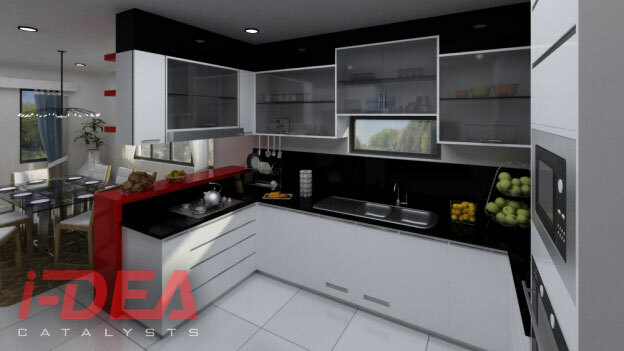 Fixed kitchen cabinets are perfect for making the most of a small space, but you might also want to consider purchasing your cabinets with drawers. With a modular cabinet, you can choose from either style and can also have your choice of shutters. 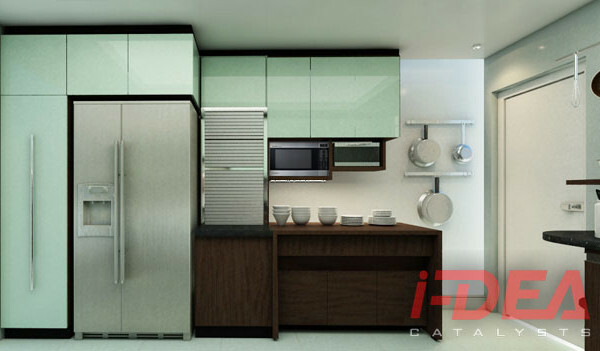 A shutter can make all the difference in your cabinet design. 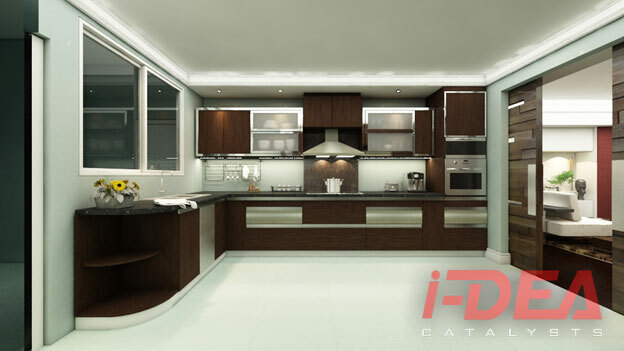 Dark finishes provide a traditional feel while pale shades that can be found in maples, light oaks, or beech give your kitchen a more modern look. Depending on the brand, modular kitchen cabinets can be much cheaper than custom cabinetry. 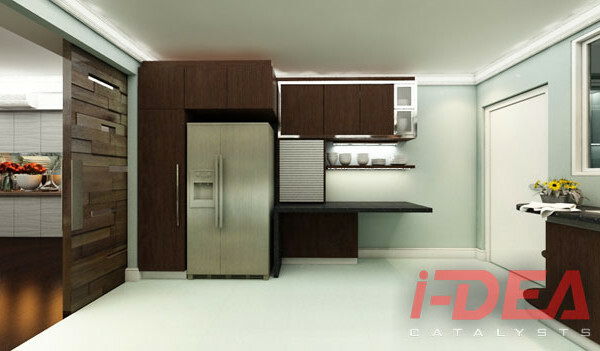 Modular cabinets are perfect for designing in small places (apartments, boats, small homes) and for people with small budgets. 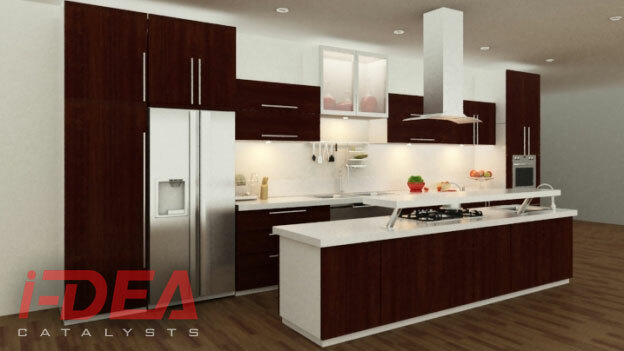 If you are looking for brand names, IKEA offers some of the least expensive options out there. 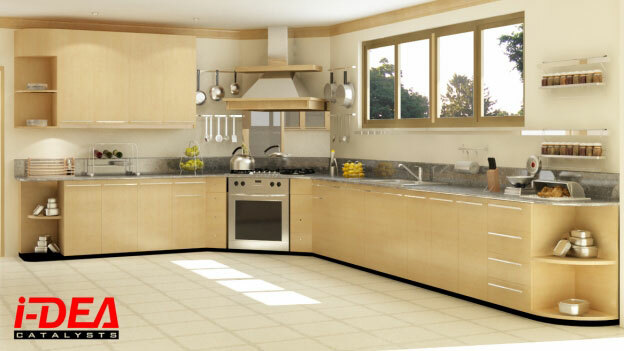 Home Depot and Lowe’s carries Kraftmaid cabinets in a variety of types and styles. 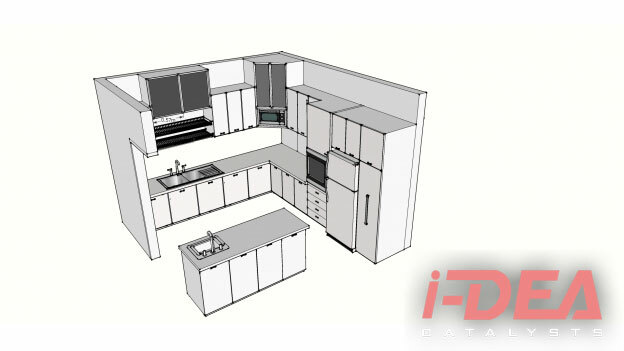 For a mid-range option, Dwyer is a good manufacturer to pick and, if money is no object, Fuego, based out of San Francisco, offers modules at an affordable rate. Modular cabinets are great for saving money and providing a pre-built solution to designing your kitchen space. 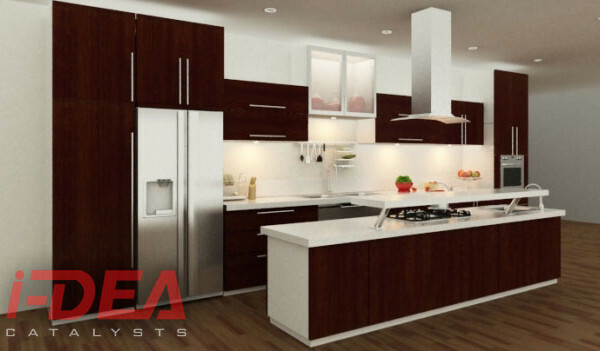 Modular units offer variety in a multitude of styles, colors, and materials. When ordering, make sure the modules fit your space and design. 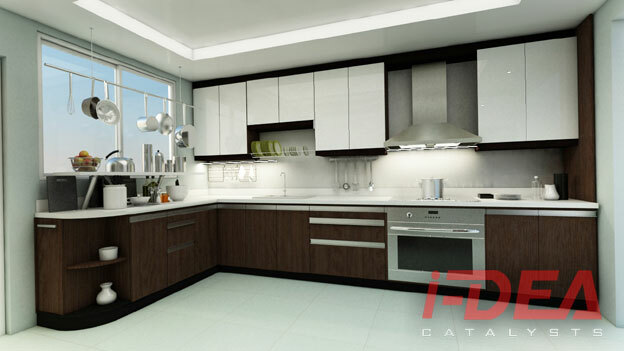 Modular cabinets cannot be altered but, with many types to choose from, you should have no problem finding the right fit for your kitchen design. 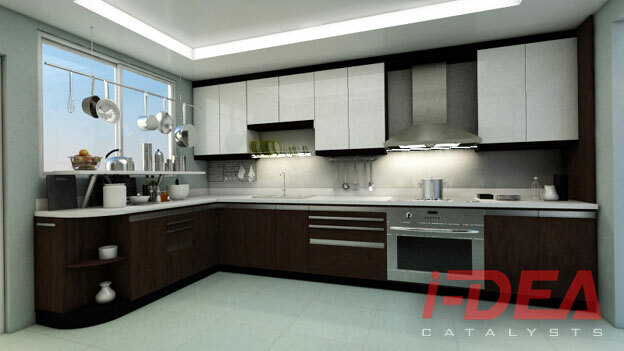 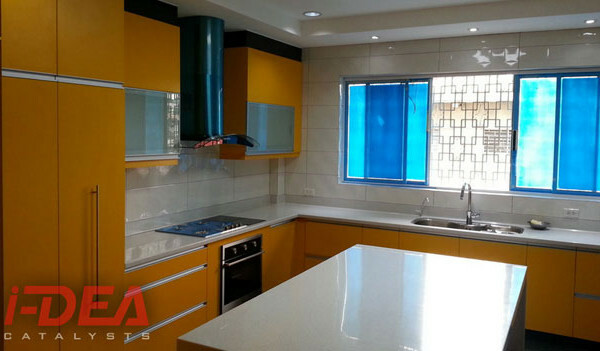 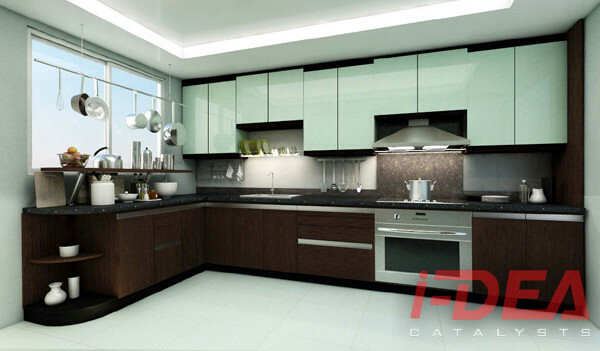 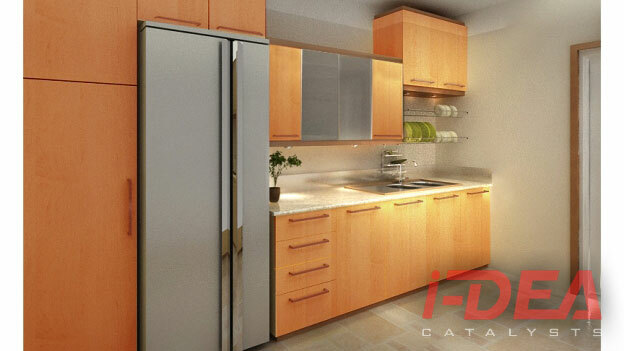 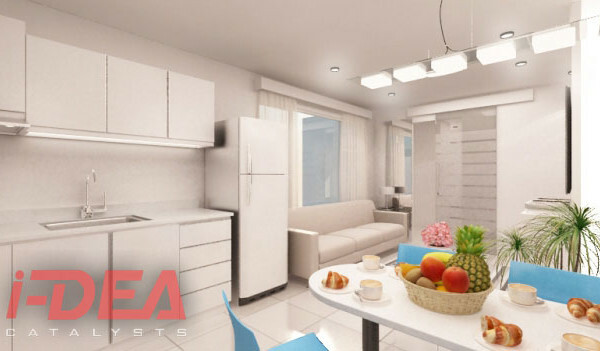 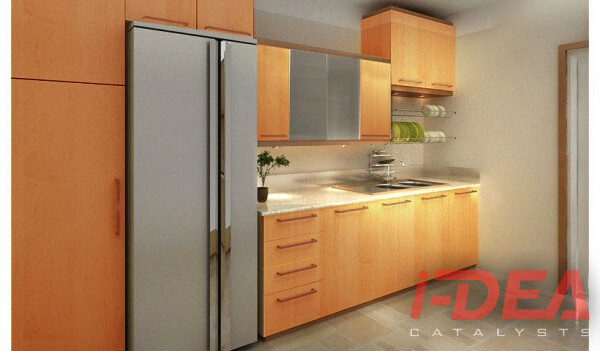 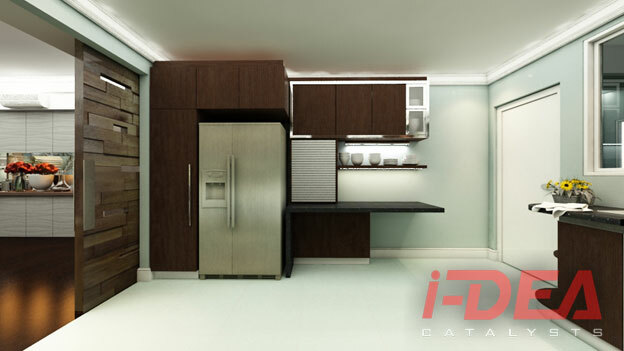 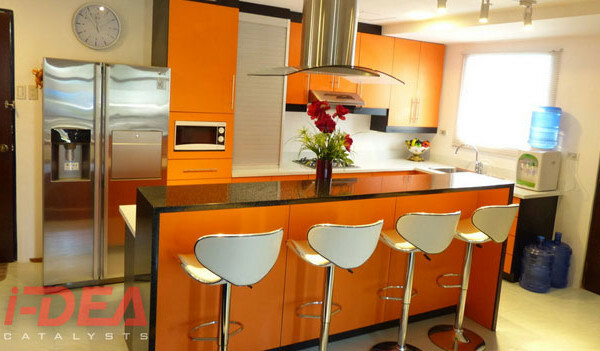 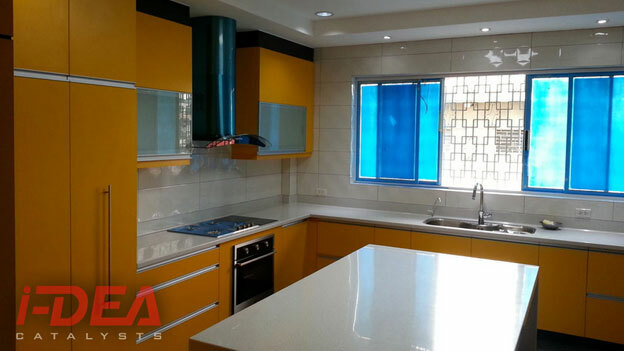 If you are looking to renovate the design of your kitchen and change it to a modular kitchen, I-Dea Catalysts is the right modular kitchen cabinet designer in the Philippines to call. 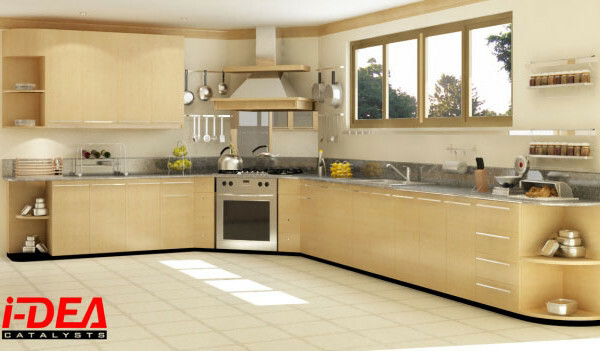 Contact us now to get a quotation. 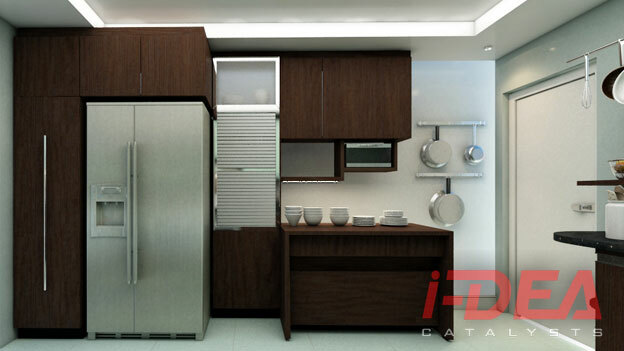 What are Modular Kitchen Cabinets Made of? 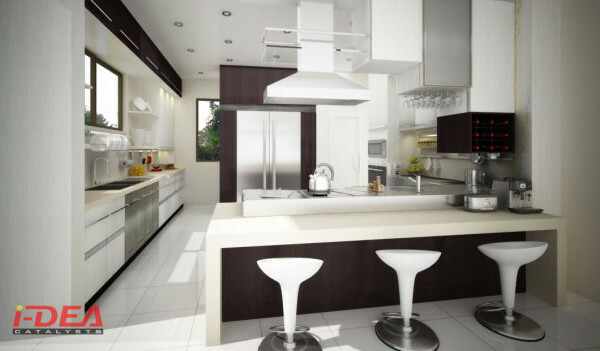 Why Are Kitchen Cabinets Expensive? 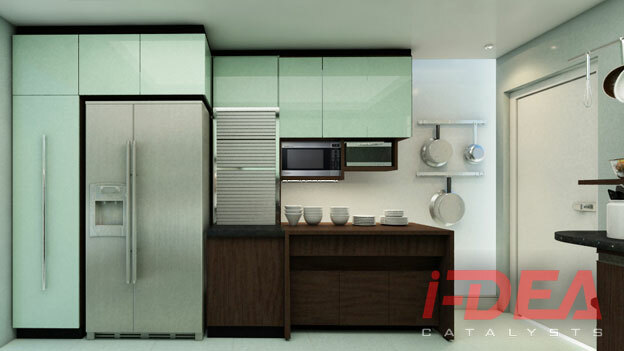 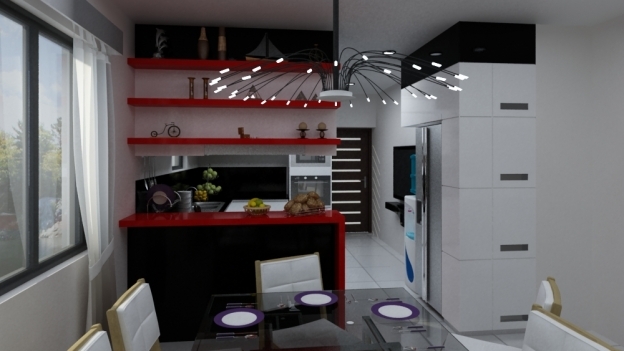 Why We Need Modular Kitchen? What is the Best Material for Modular Kitchen? 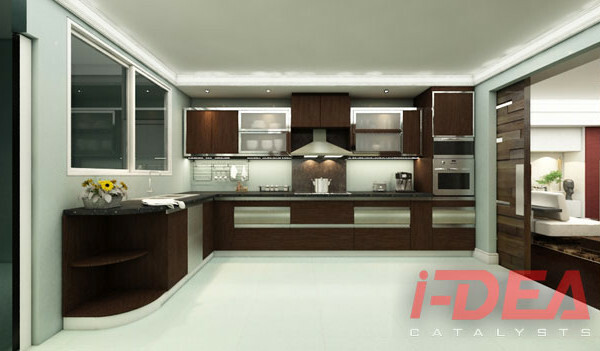 Contact us today for your modular kitchen cabinets, office furniture, kitchen & interior design needs.